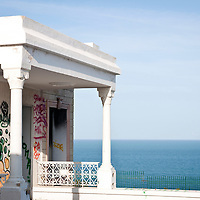 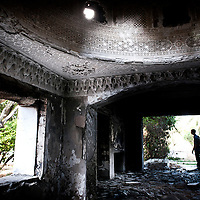 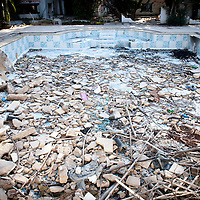 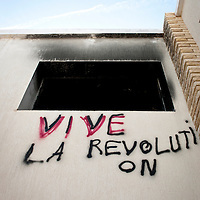 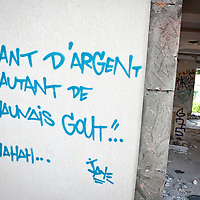 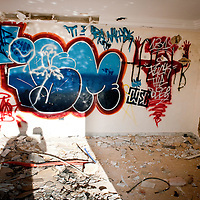 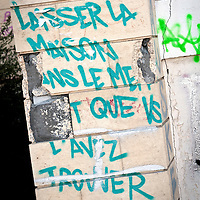 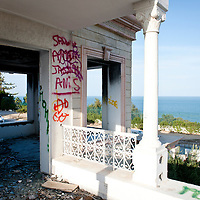 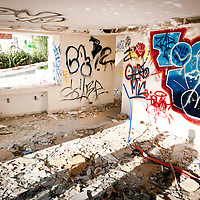 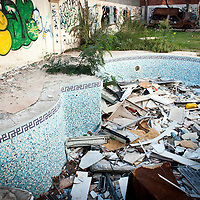 In January 2011, during the Tunisian Revolution, the houses of the Trabelsi family were looted. 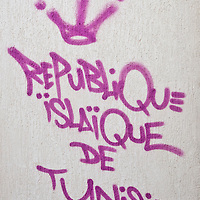 Members of the Trabelsi clan were charged with various accusations of illicit enrichment and corruption. 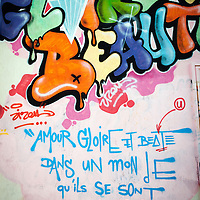 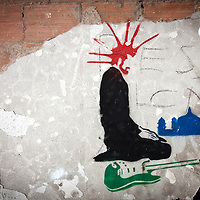 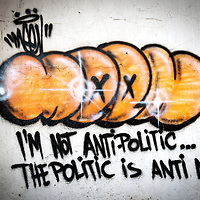 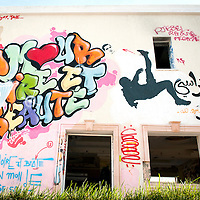 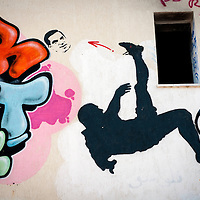 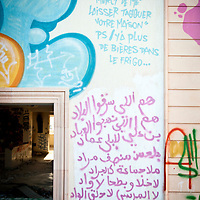 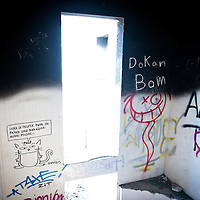 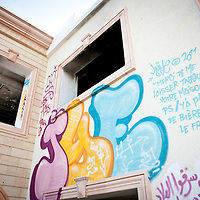 Local street artists painted graffiti, stencils and various kinds of drawings referring to the Trabelsi's.